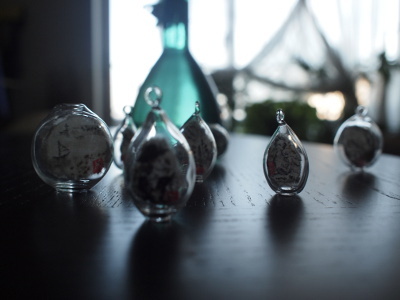 Special week of Saya and Mimi’s art space of |glassumii at Kissa sakaiki in Yotsuya 3-chome. We are going to show something totally new in this time and hope to see you soon. Please order more than 1 drink if you are coming to exhibition.